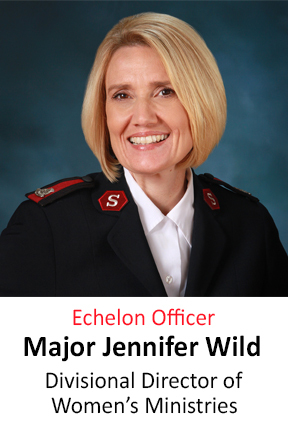 Echelon is a Salvation Army group for young professionals aged 20 to 35. The Sacramento Chapter was launched in July 2017. As the young adult auxiliary of The Salvation Army, Echelon members strive to uphold the core values of meeting human needs without discrimination. Collectively, we serve The Salvation Army of Sacramento and its efforts to help the homeless, the addicted, struggling families, at-risk youth, adults looking to get their GED or learn a new trade, and those affected by disasters. Learn more about local Salvation Army programs here. 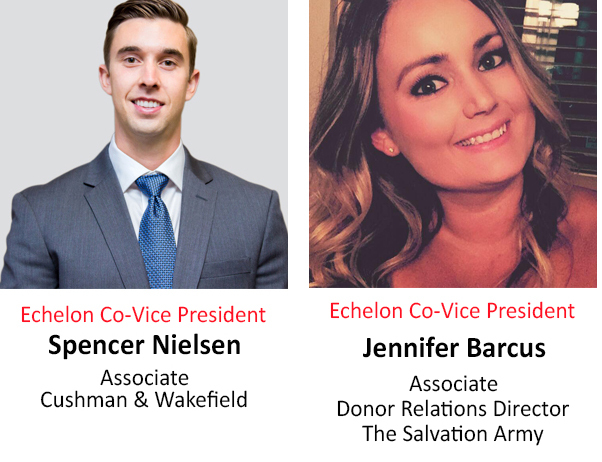 Echelon seeks to mobilize the next generation of The Salvation Army by providing opportunities for a diverse group of young adults to engage with the organization through fellowship and networking, donations and fundraising, and service and volunteering. 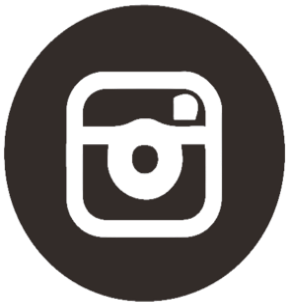 For questions and media inquiries, please email us at sac.echelon@usw.salvationarmy.org. Belles & Elves is a unique fundraising event with local restaurants and other businesses bringing the Sacramento community together to make Christmas brighter for those in need. During the month of November, red kettles are placed inside participating businesses. 100% of the funds collected in the kettles benefits The Salvation Army of Sacramento. The fundraiser culminates with a social in early December. At the social, we will announce which business raised the most money while encouraging everyone to dress in their most festive Christmas attire! More information about this exciting event is coming soon! 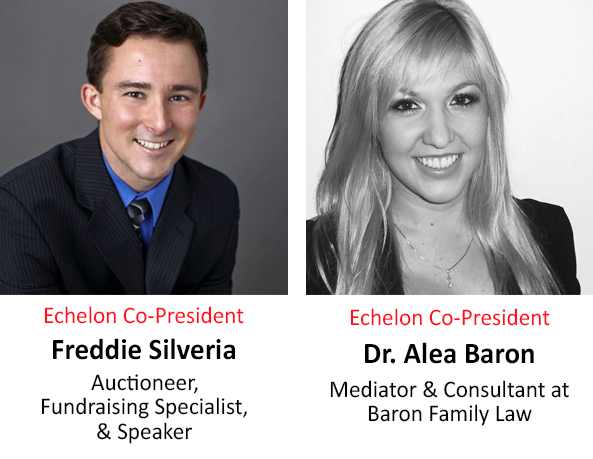 Interested in joining Echelon? 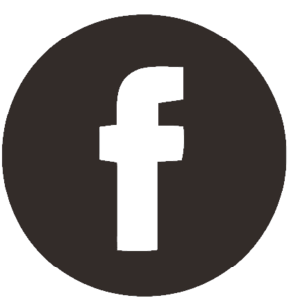 Give us a little information about yourself, and we'll get back to you soon.